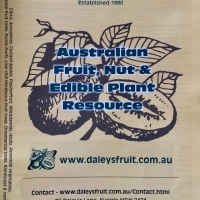 Daleys Fruit Tree has Plants for Sale to Denman Prospect and can Mail Order them to you door. Click to Find out how much Freight Will Cost. 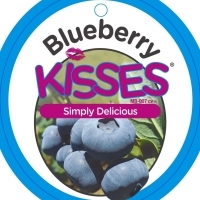 A comprehensive guide to the fruit, nuts, bush foods and other edible plants that we grow. 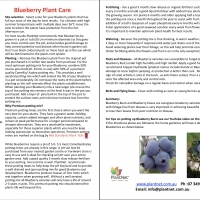 Includes a guide to the care and planting of fruit trees, climatic zone and essential reason for growing your own food. Excellent reference resource that we have been adding to over the last 37 years.